You are invited to have your very own business address in Philadelphia…. 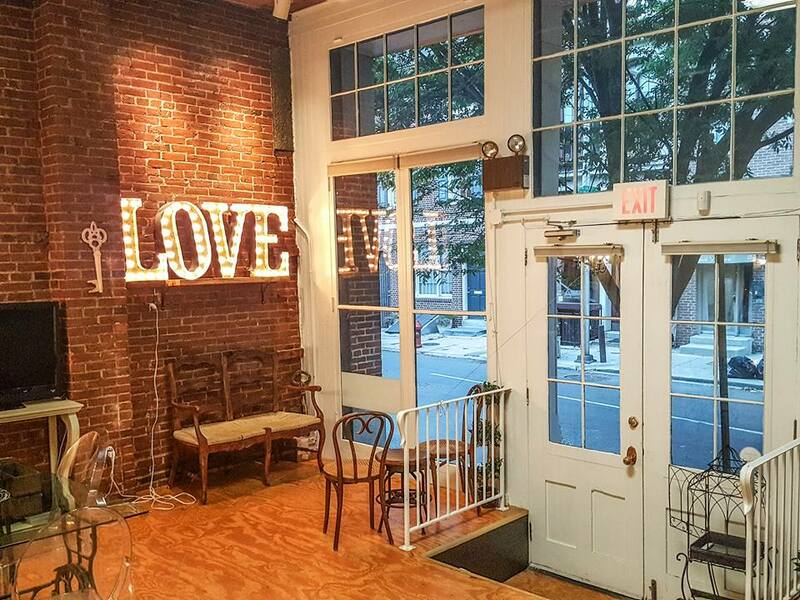 Old City Collective offers a unique alternative to co-working. Located at 222B Race Street, we offer a convenient and beautiful space to meet clients, host events, conduct photoshoots, network and more. This elegant space offers a neutral palette & decor that allows you to occupy the space as your own. If you would like to set up a private viewing of the space, please email or call 609.954.0488 to arrange a time. Private key access to Old City Collective’s unique bi-level space. 900 square foot space with gorgeous, neutral decor -flatscreen television, multiple meeting areas, powder room, kitchenette and more. Convenient online scheduling – choice of weekly hours or scheduled appointments. Prestigious Old City Philadelphia meeting space and mailing address. Convenient main level & basement storage areas. One free event per year – networking event, launch party, holiday party, etc. Discounts on hosting additional events at Old City Collective. Preferred listing in our online referral directory – complete with logo, image(s), link(s) to your site and information about your services. Advance notice, preferred placement and exclusive discounts for networking & events. What makes Old City Collective different? Old City Collective is NOT another co-working space: OCC offers you the unique ability to occupy the entire space as your own during your reserved time. You can meet clients, schedule photoshoots, arrange networking events, meetings and more. 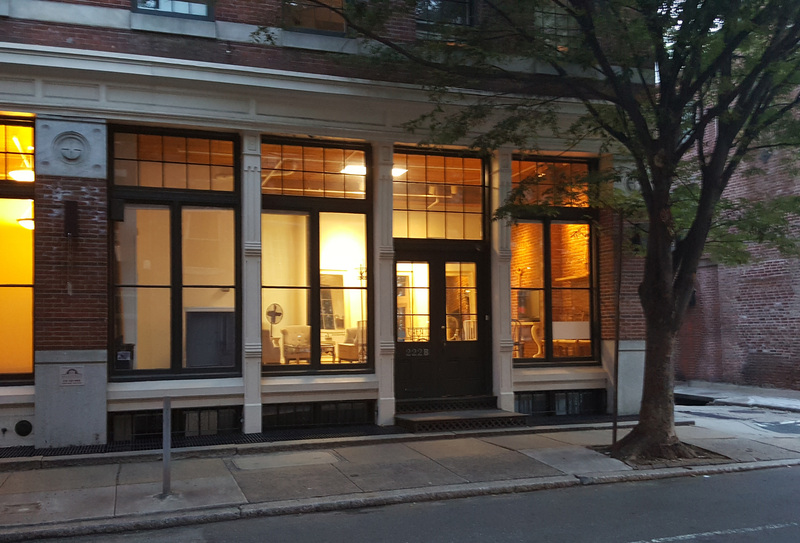 Value: Small retail & studio spaces in Old City start at $1500-3000/month (and that is before you consider utilities, insurance, Use & Occupancy tax, cleaning, expenses for furnishings, and more). For what you are currently paying to advertise on popular websites (or less! ), you can have all of the benefits of a beautifully decorated studio/meeting space, with a safe, highly desirable ground floor Old City address, without the expense and hassle of renting. Old City Collective allows you to focus your marketing budget on a resource that can provide you with a measurable return through its inventive approach and creative marketing. Have your own Old City Philadelphia location. Events that will bring in new leads and encourage referrals (including social events, First Friday Pop-Up shops, classes & more). And we are continuing to add benefits all the time…. If you are ready to take the next step, please email us at info@oldcitycollective.com feel free to call us at 609.954.0488 with any questions you may have.